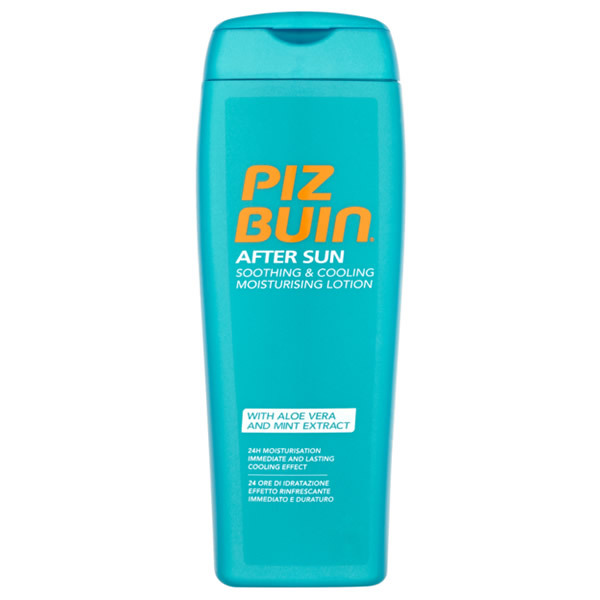 Enriched with Aloe Vera, the soothing lotion provides 24h moisturisation to restore the natural moisture balance of sun stressed skin and help prevent peeling for a longer lasting tan. 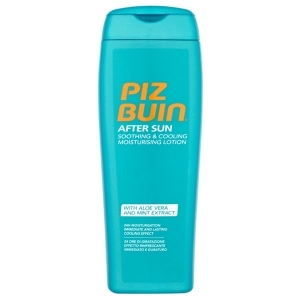 Shop Online Piz Buin After Sun Soothing And Cooling Lotion 200ml at best price. Original products. More tan 150 brands. 8000 items in stock.